North Carolina’s most famous writer inspires some cool, down-to-Earth fashion. Thomas Wolfe is known as North Carolina’s most famous writer, writing four lengthy novels in his short lifetime. Born in 1900 in Asheville, North Carolina, he was the eighth child of Julia and William Wolfe, the product of a largely unhappy marriage. He grew up in a boarding house that his mother ran, which still stands in Asheville to this day. He eventually studied at UNC Chapel Hill and then Harvard. After school, Thomas started a career as a playwright, but soon found that his elaborate style and detail-oriented world building was more suited to novels. 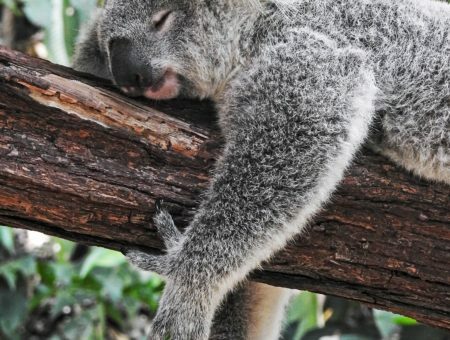 His novels were very long and autobiographical. He wrote about his childhood in North Carolina as well as his adult experiences later. While he changed the names of all those who were living at the time when he wrote his novels, people who saw themselves as characters in his books were furious and so he stayed away from his hometown for many years. He wrote prolifically and published two lengthy novels by the age of 37, but eventually illness caught up with him and he died of pneumonia in September 1938, just a couple weeks before his 38 birthday. He leaves behind a legacy of sensitive and poignant writing, with most of his work being published posthumously. So let’s look at this famous Southern writer for this week’s fashion inspiration! Like any devoted literature major, I visited the Thomas Wolfe House in Asheville after becoming a student at UNCA. The house is not only a beautiful, historical piece of Southern architecture, but also a fantastic place to learn about Wolfe’s history. Wolfe wrote about his childhood home in his novel “Look Homeward, Angel,” renaming it Dixieland. A basic black dress and a white denim jacket are instantly classic, like the Thomas Wolfe House itself. Some gold earrings add glam while suede lace-up booties ground you. Freshen up the look with a new phone case. Wolfe travelled Europe for years after finishing school. This is where he wrote most of “Look Homeward, Angel.” After its publication, he spent the next couple years of his life in Brooklyn, writing his second novel, “Of Time and the River.” This novel, more successful than his first at the time, was about Wolfe’s time at Harvard, teaching in New York, and travels overseas. A simple tank and jeans pairing is essential for traveling. The patent booties and scarf add some personality while also being practical. And this fantastic coat is amazing for trekking across Europe in winter with your writer’s notebook. Perhaps Wolfe’s most famous phrase is the title of his last novel: “You Can’t Go Home Again,” published posthumously two years after his death. Wolfe changed his protagonist’s name to George Webber for his last two novels. In “You Can’t Go Home Again,” Webber returns to his hometown to find himself the object of disdain and anger. Webber, like Wolfe, had written a novel about his life and when people read it, they weren’t pleased with how they were depicted. Wolfe was later celebrated by Asheville as his work received recognition. In the novel, Webber has to find a balance between his rural past and his urban present traveling throughout the world. 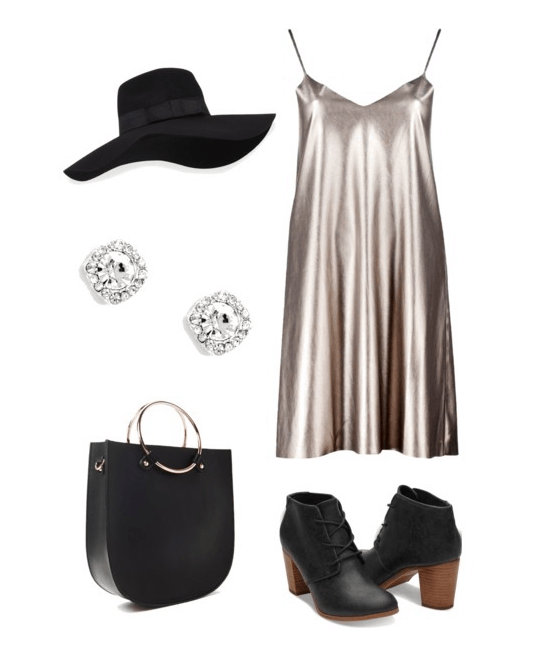 While this metallic dress is glitzy and fabulous, these booties are homey and comfortable. Glam it up further with rhinestone studs and this crossbody bag that has a quirky gold detail. Top it off, literally, with this versatile hat. 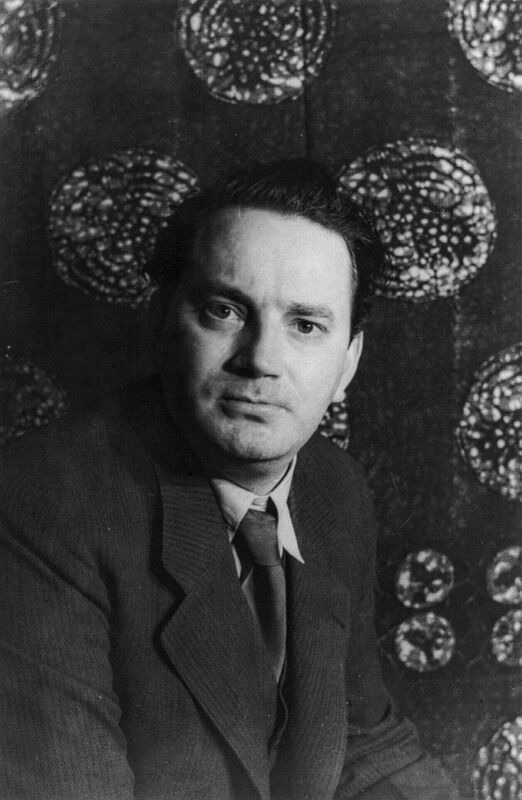 Thomas Wolfe’s unique voice and stories have lasted throughout generations and will continue to do so. So what do you think? Leave your recommendations for what author should be next below!